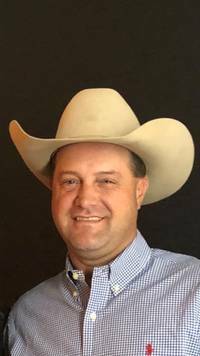 Josh Cain lives in Milburn, OK with his wife, Tina, and two little cowboys, Cutter and Cactus Cain. Josh and Tina own and operate Cain Ranch, a horse and cattle operation. Josh trains horses and is involved in the rodeo, where his boys compete in Jr Rodeo. He is also a very talented bit, spur, and jewelry maker. With over 20 years of experience in the Cattle and Ranch business, Josh has the expertise to help with your search for the perfect land or ranch property, and he is ready to go to work for you!